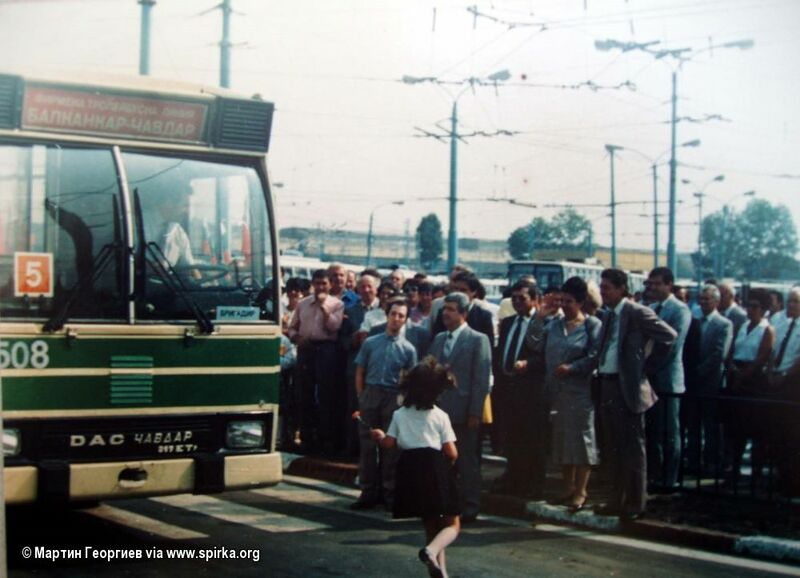 The trolleybus is a Bulgarian-Romanian development and was produced in the late 1980s. 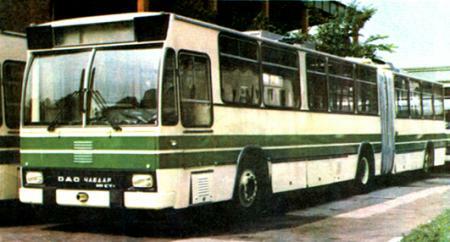 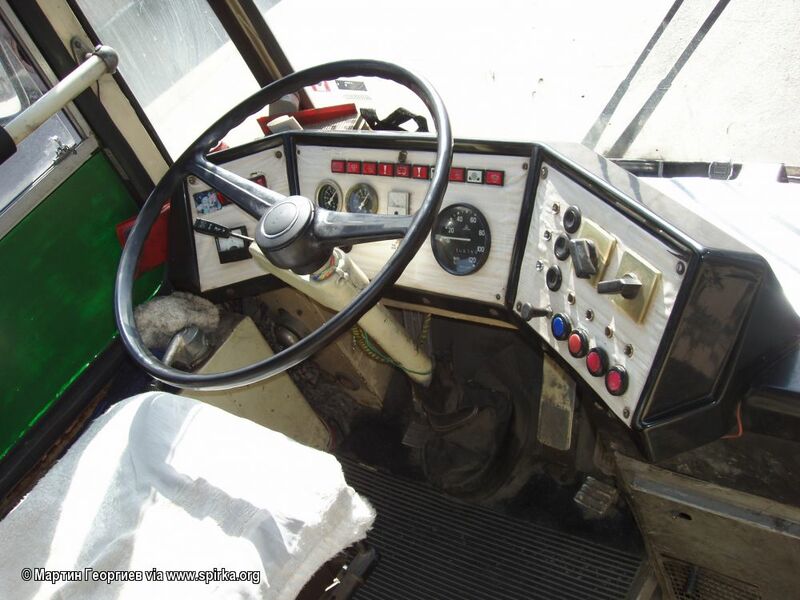 The model was designed and built to meet the increased road consumption in the district towns of Bulgaria, as plants in Hungary and the Czech Republic failed and seriously delayed their supplies of motorized trolleybuses and in response to the significant increase in the price of fuels imported from Soviet Union during this period. 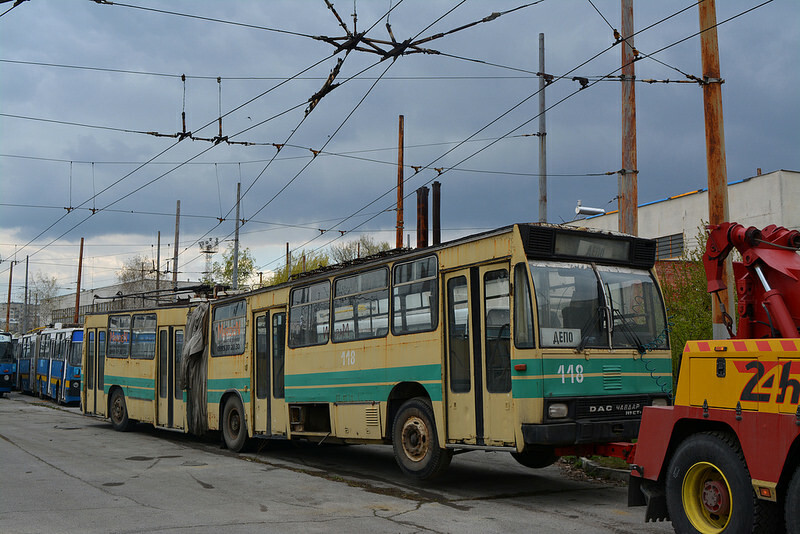 More than 100 pieces of this model were produced, with 23 of them operating on the streets of Sofia from the late 1980s to the late 1990s. 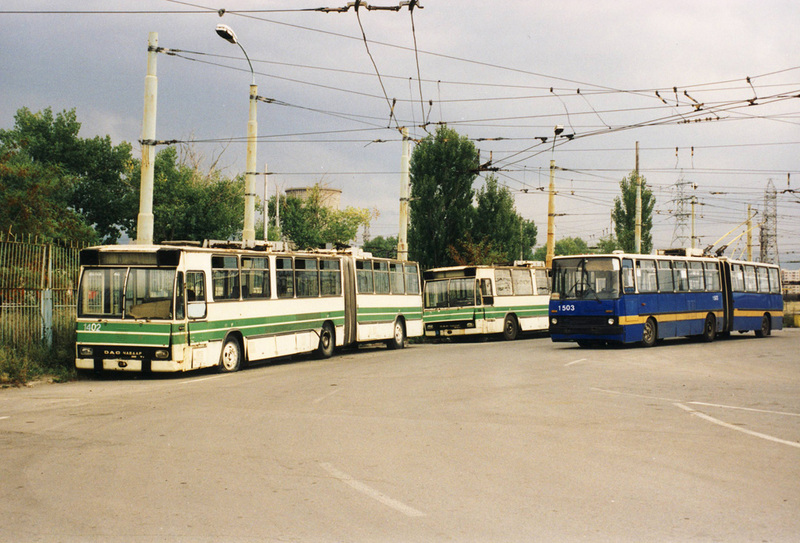 Except in Sofia, trolleybuses of this model have operated in Pernik, Plovdiv, Kazanlak, Stara Zagora and Varna. 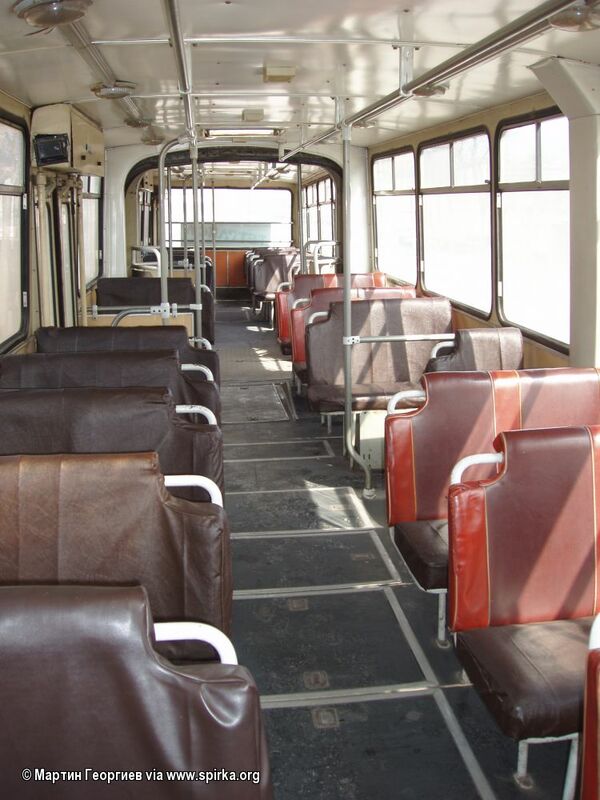 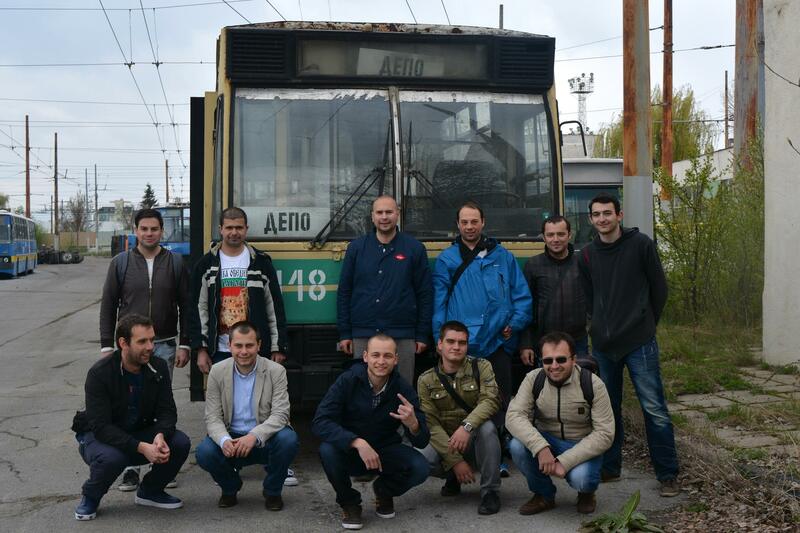 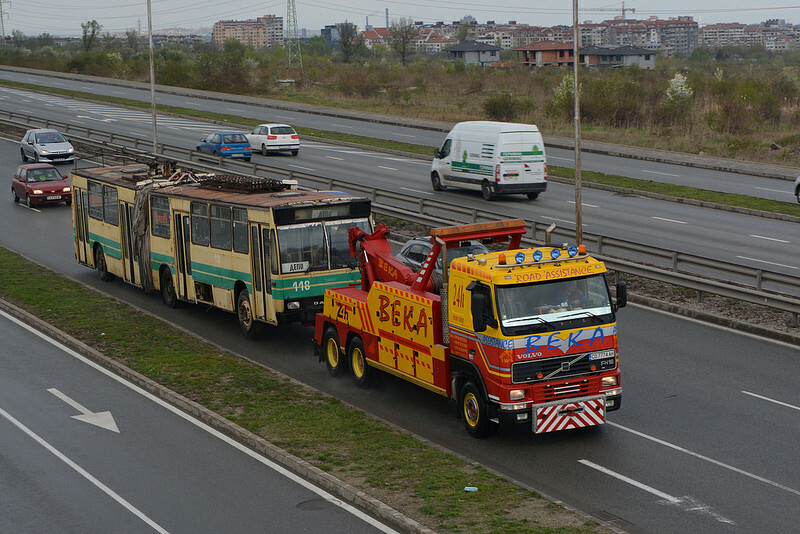 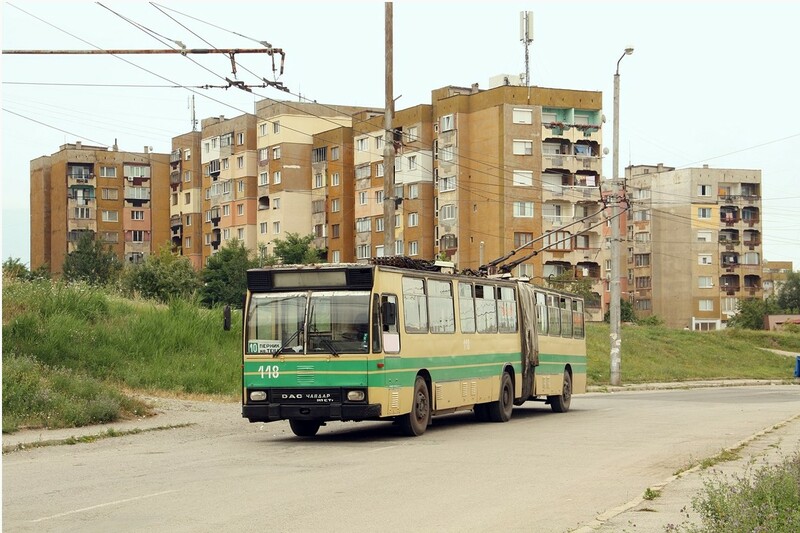 Specifically, this trolleybus was first delivered to Vidin’s trolleybus network, which never started operation. 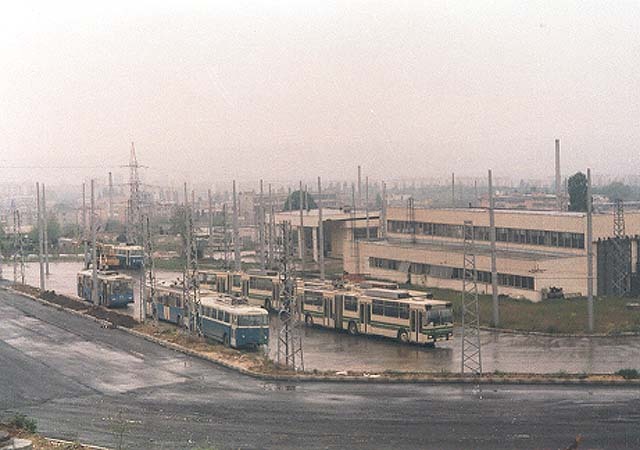 In 1999 the company in Pernik bought from the municipality of Vidin 7 trolleybuses DAC-Chavdar for about 1500 leva. 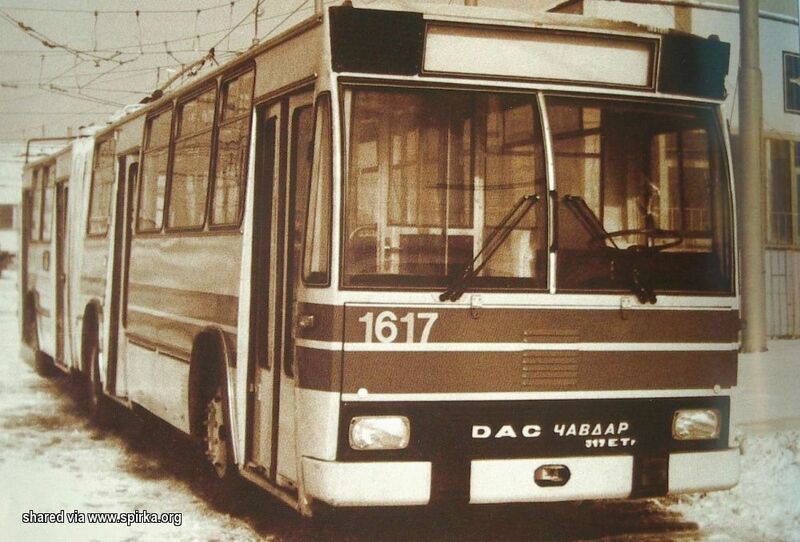 One of the seven is our – 118. 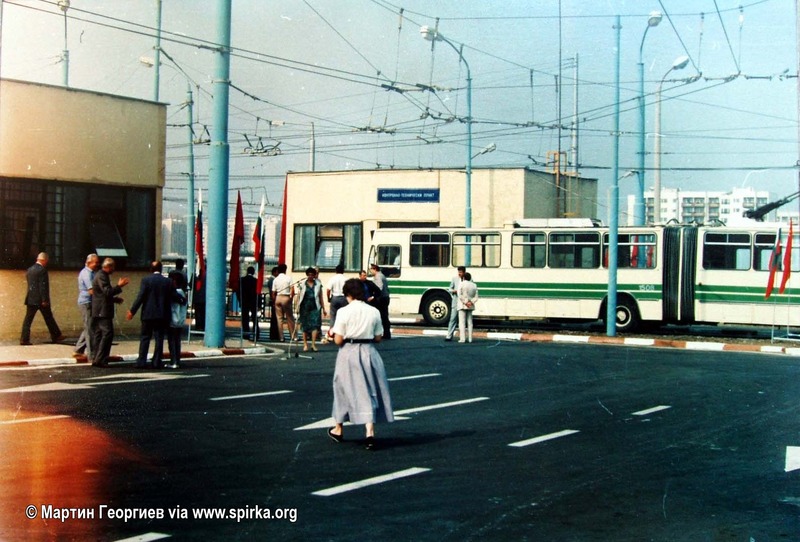 This information was provided to us by the former chief accountant of the Pernik company. 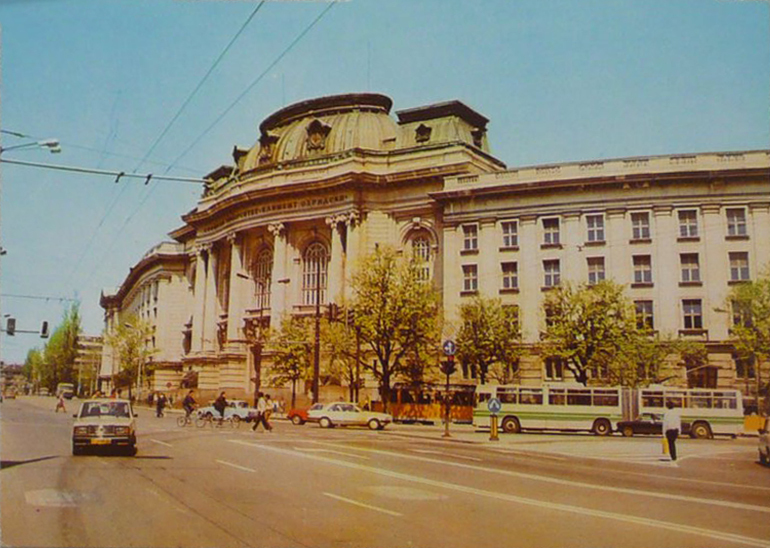 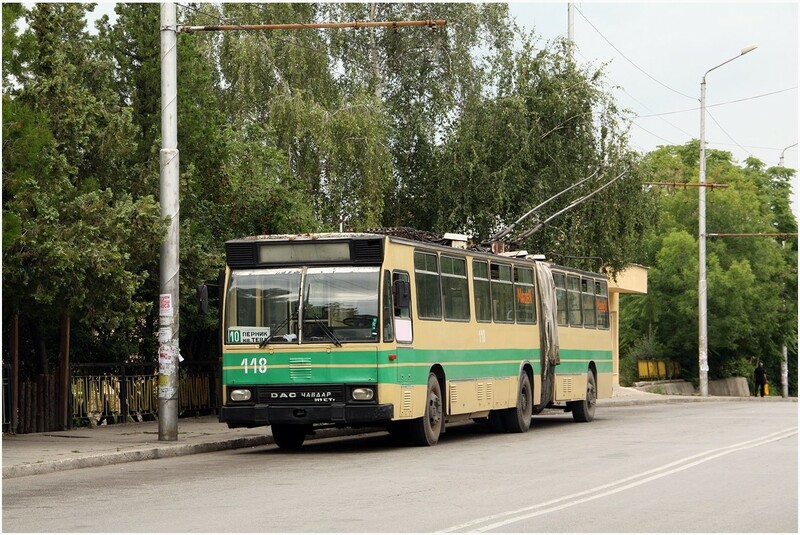 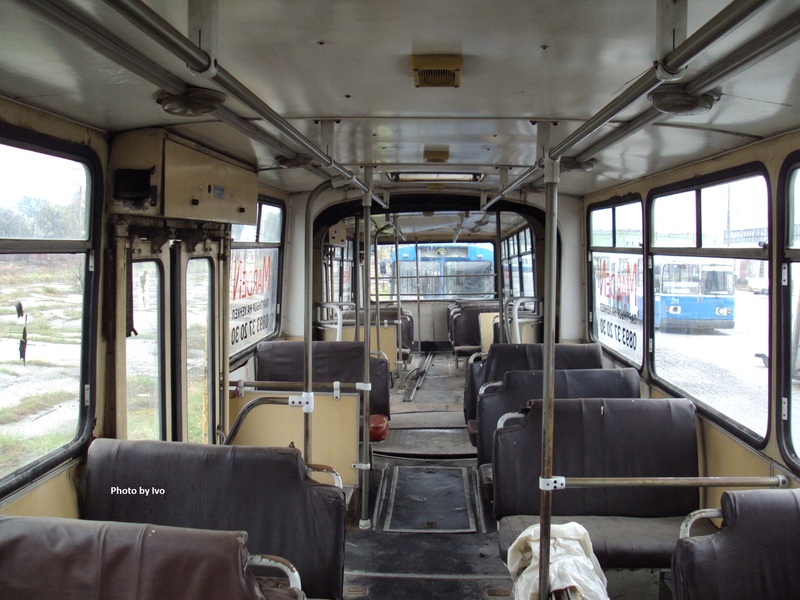 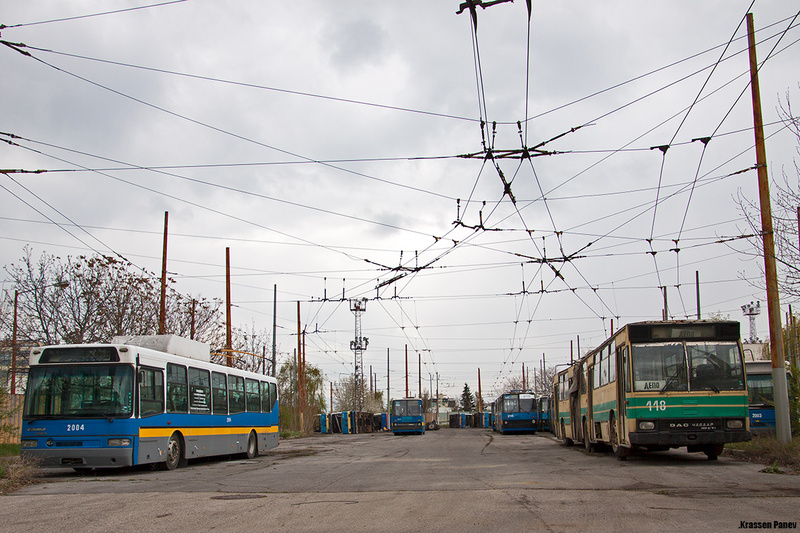 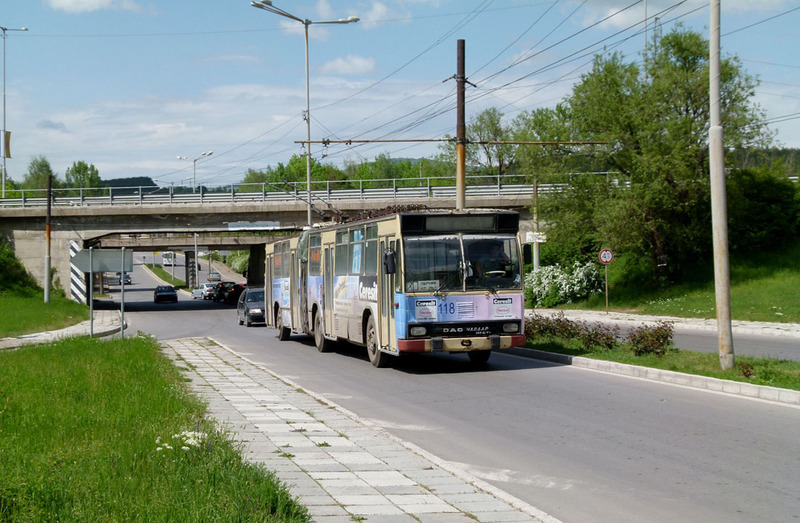 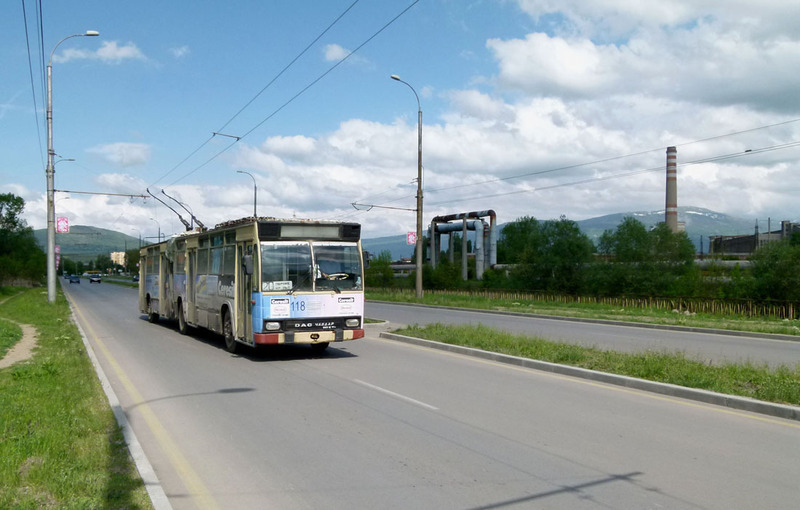 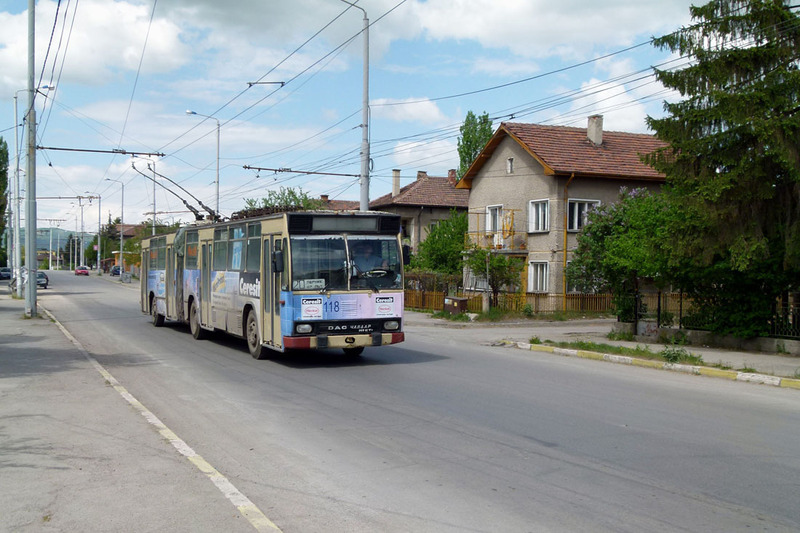 She refutes the opinion that DAC-Chavdar in Pernik was bought from Kazanlak and confirms the information that after the trolley bus in Kazanlak was shut down in 1999, the DAC-Chavdar trolleybuses were taken to Stara Zagora where they were eventually scrapped.